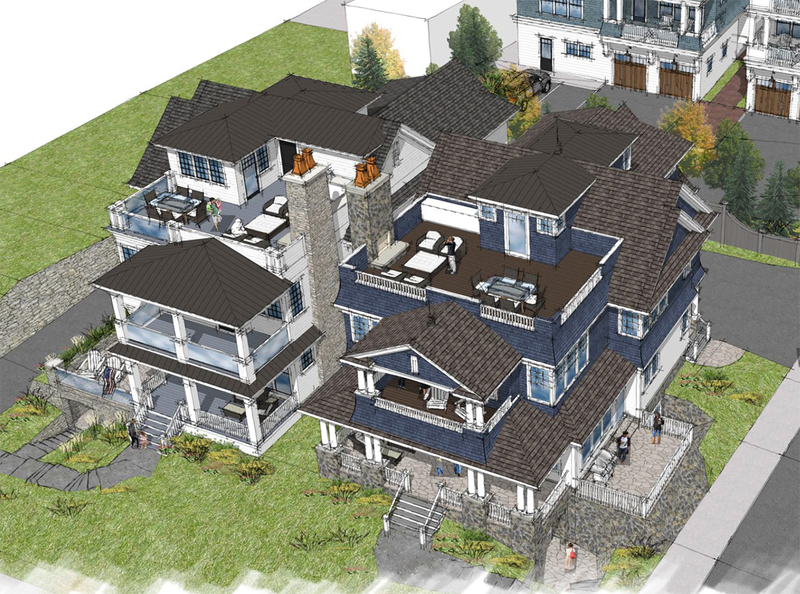 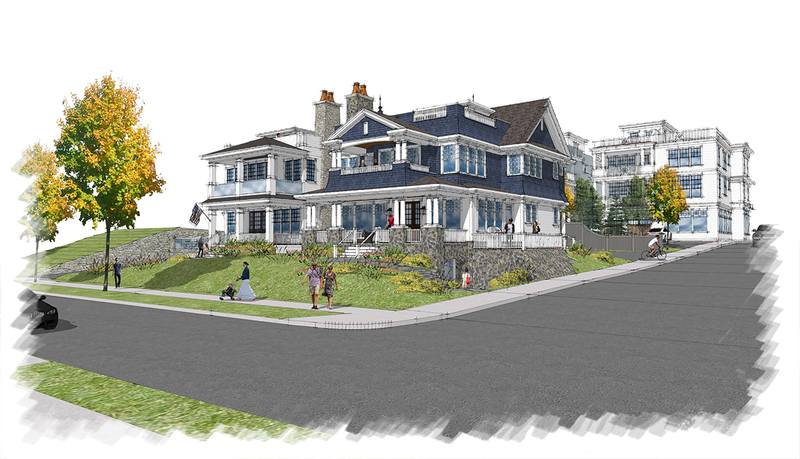 Never before available for purchase: An opportunity to establish a legacy property for your family on quite possibly the most extraordinary residential building site in Northern Michigan. 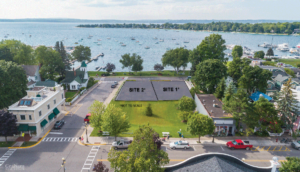 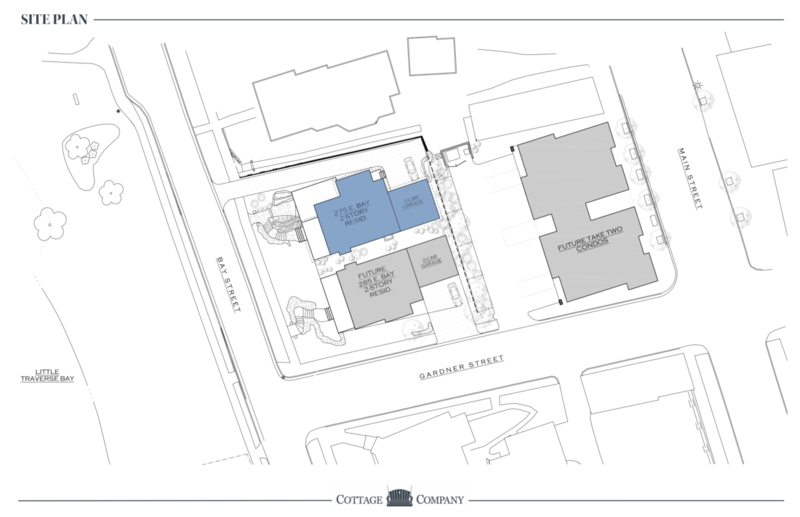 Located on the corner of Bay and Gardner Streets in downtown Harbor Springs, these vacant residential sites preside over the Great Lakes finest natural harbor and boast amazing waterfront views. 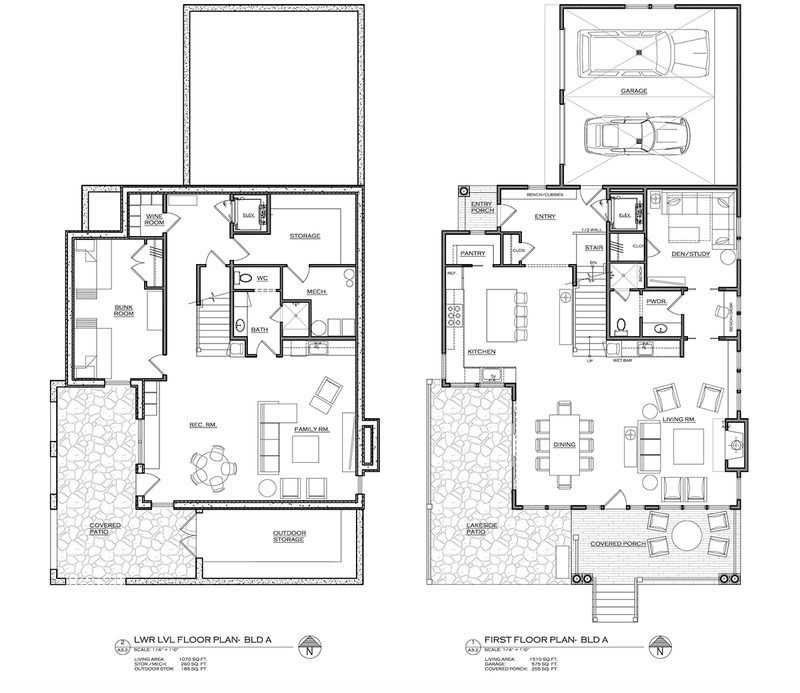 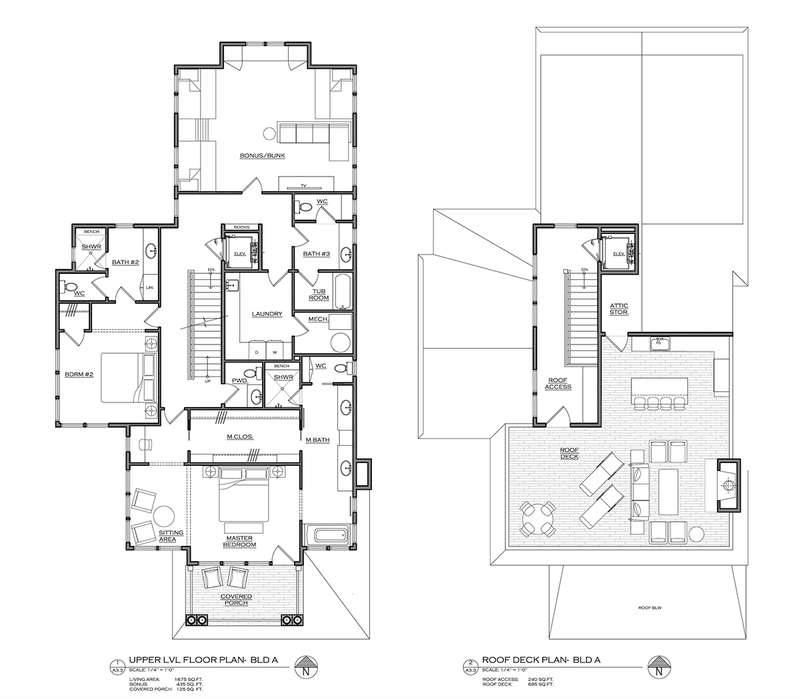 Architectural plans by Nick White & Associates and Cottage Company are available for your consideration or develop your own.